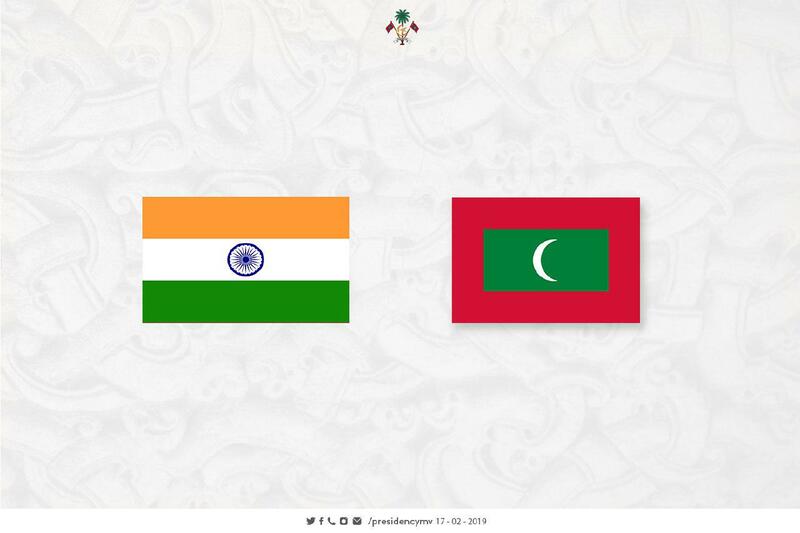 President Ibrahim Mohamed Solih has sent a message of sympathy to the Prime Minister of India, His Excellency Narendra Modi, following the terrorist attack in Pulwama. “It was with great sadness that I learnt of the deadly terrorist attack in Pulwama, a district of the State of Jammu and Kashmir, on a CRPF convoy, that has now claimed at least 40 lives. I join the Government and people of the Maldives in condemning this cowardly attack. Our thoughts and prayers are with the families and loved ones of the deceased and injured. The Maldives will continue to work with India and the international community to combat terrorism in both our region and the world at large”.